NOTE: * We follow Manassas City Public School's calendar. If the weather is too severe for swimming, practices will be canceled. If there are thunderstorms in the area, lifeguards will close the pool for at least 30 minutes until the weather clears and there is no lightning. If it's raining but warm, we'll still have practices. 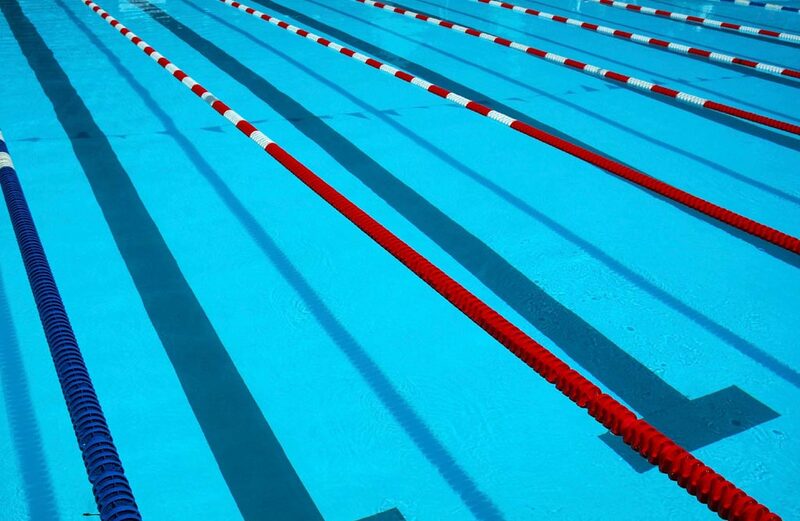 But if the air temperature is below 70 degrees F, coaches might decide to have land exercises instead of swimming. Please don't leave your swimmer at the pool until you have verified that practice will be held on days like these. If practice is canceled in advance, parents will be notified via TeamUnify email/texts.